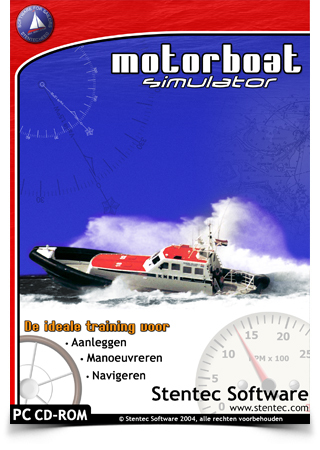 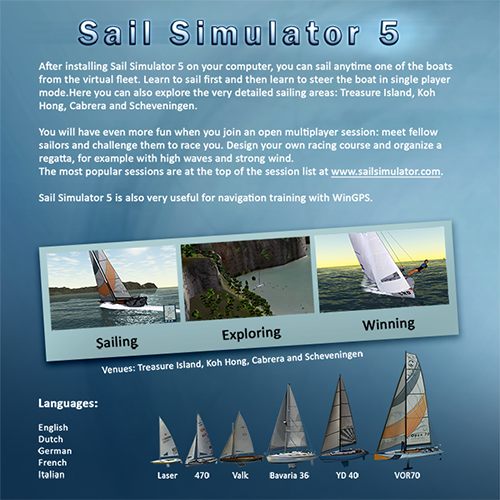 Affordable download version of our new Sail Simulator 5.1 Multiplayer. 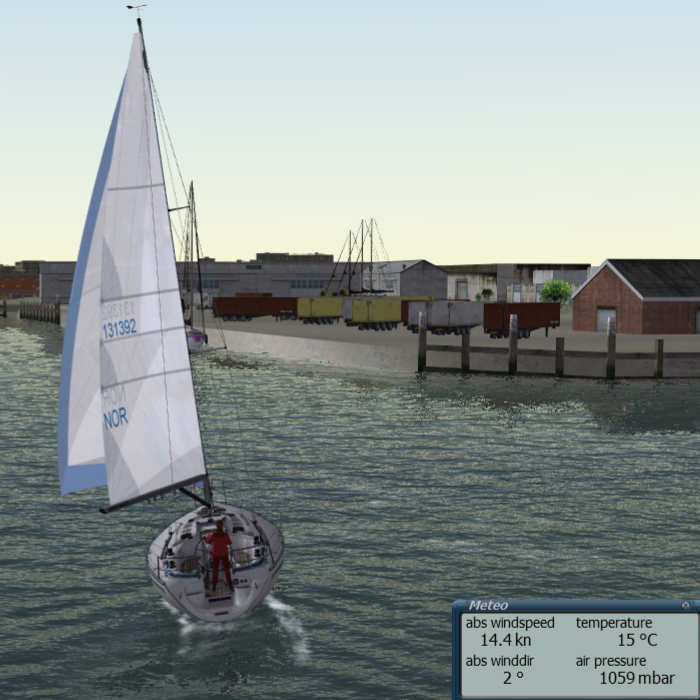 The fleet consists of the spectacular Stentec Laser, the fast Volvo Ocean 70 racer with canting keel, a regatta Valk (6.5m) and the YD40 keel yacht. 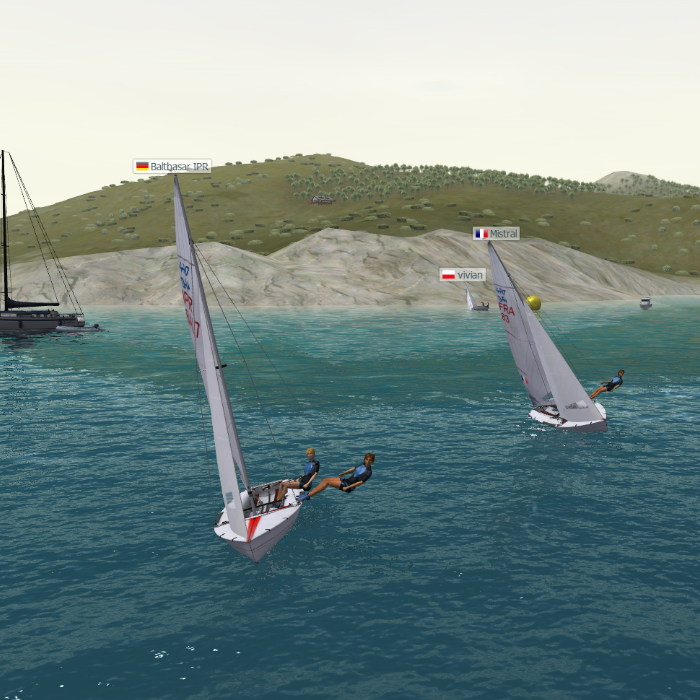 Now also with Olympic 470 with trapeze and spinnaker and Bavaria 36. 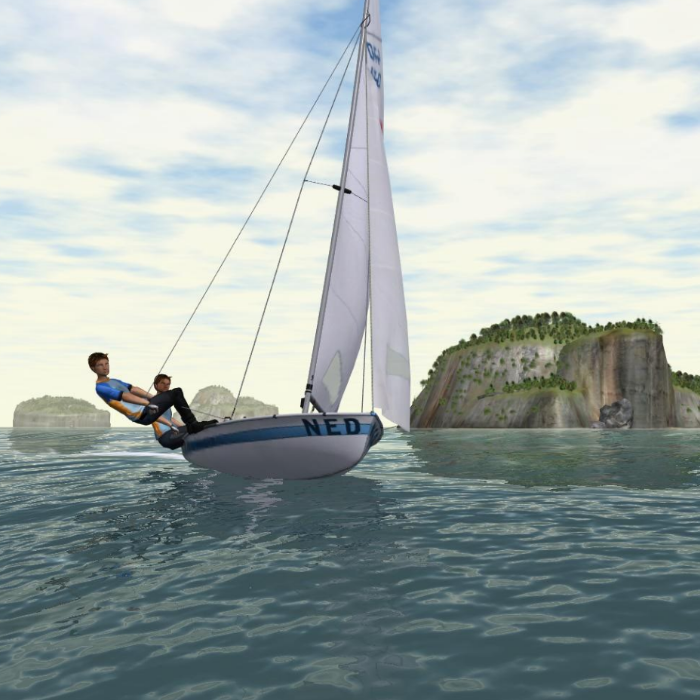 With the beautiful Cabrera sailing-island, tropical Koh Hong, Scheveningen and Treasure Island as virtual sailing areas. 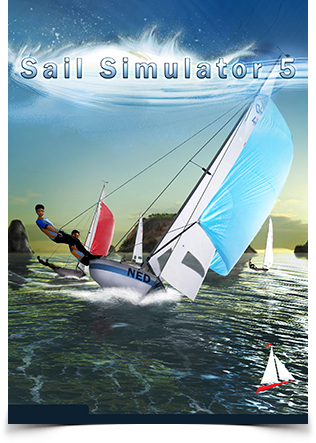 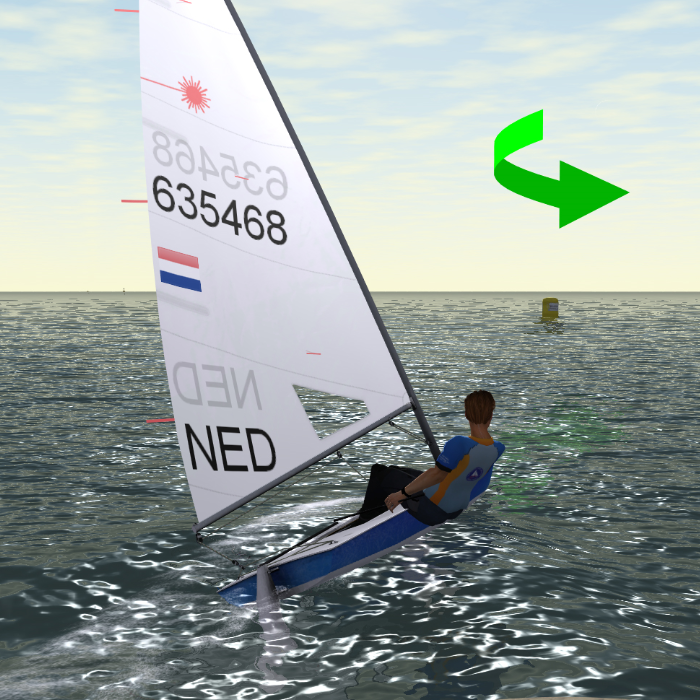 Sail Simulator 5 makes use of DirectX 9.0. 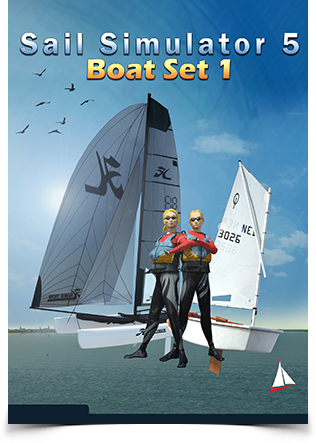 Even if your PC has the latest version installed, it is necessary to install this version as well as the drivers are not 'backwards compatible'. 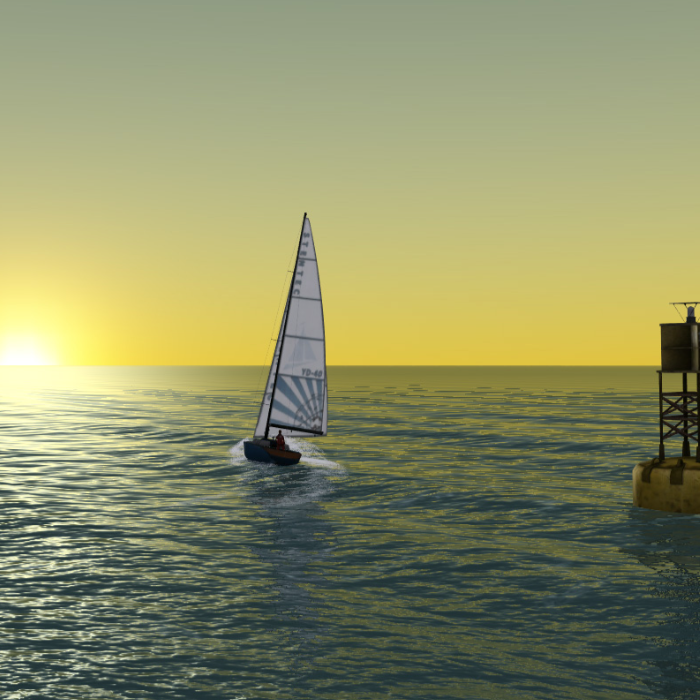 Download DirectX 9.0 here. 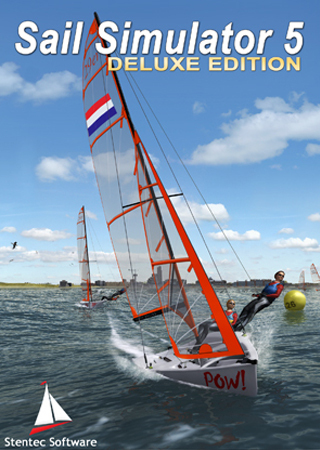 System Requirements: Windows XP, Vista, 7, 8 or 10 with DirectX9 and Shader model 3 or higher (minimum Nvidia 6100). Check if Sail Simulator 5 works on your system with the System Checker .